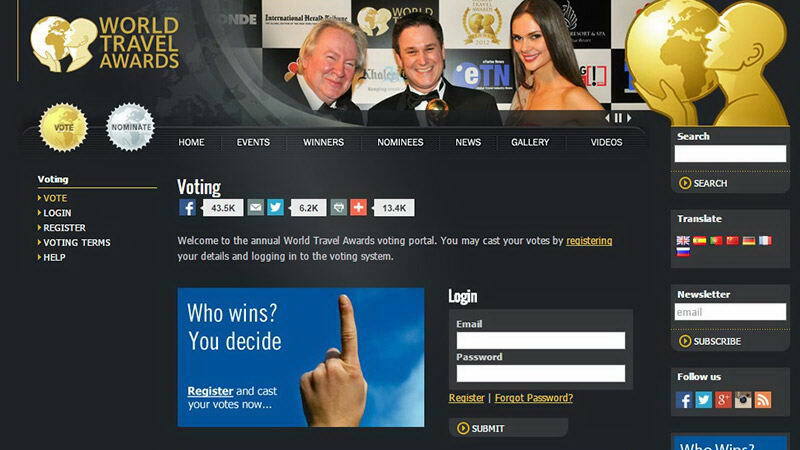 Go to the World Travel Awards website. 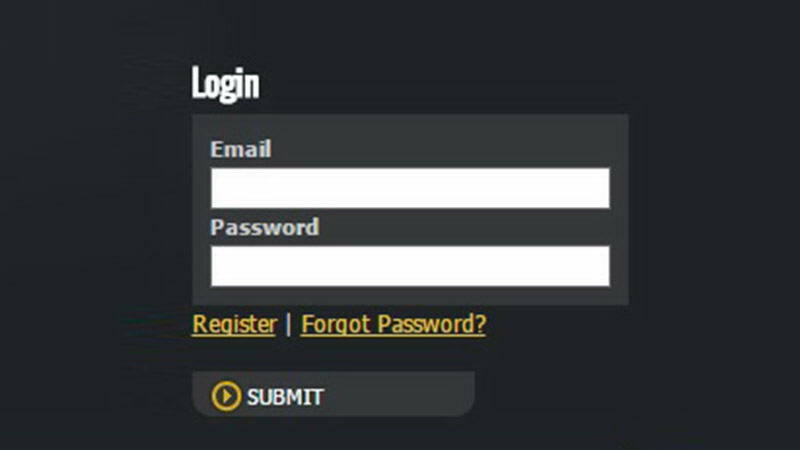 If you don’t yet have an account, click on “Register”. Fill in the required information and click “Submit”. and you will have completed the registration process. 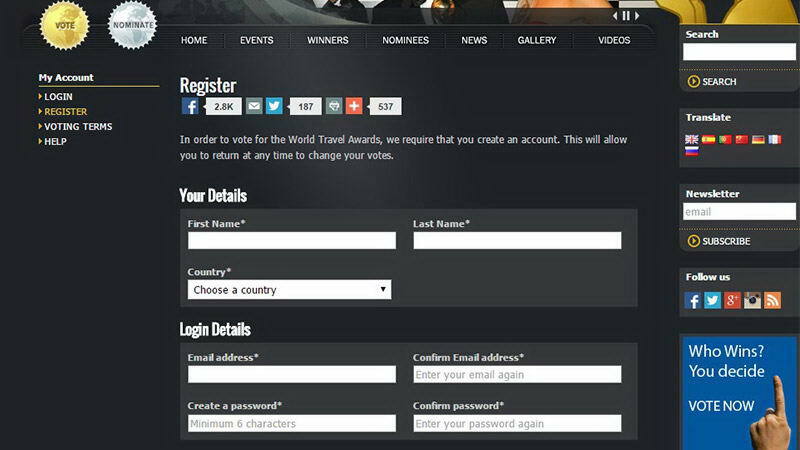 “Peru” in the category “World's Leading Culinary Destination 2015”. “Peru” in the category “World's Leading Green Destination 2015”. “Lima, Peru” in the category “World's Leading City Break Destination 2015”. 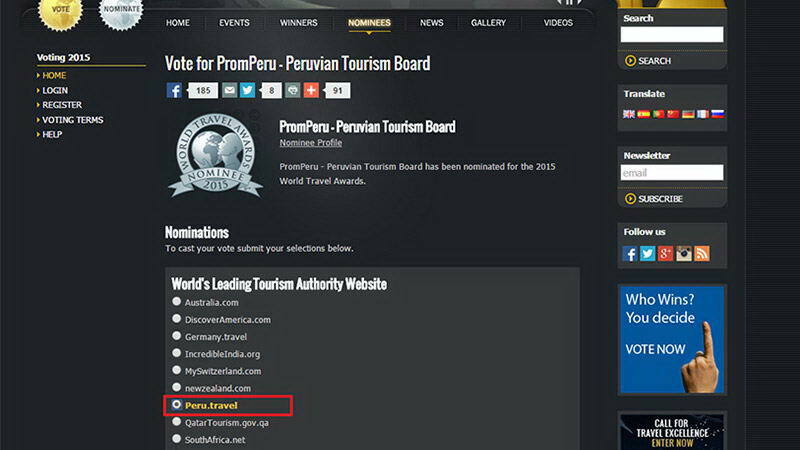 “Promperu – Peruvian Tourism Board” in the category “World's Leading Tourist Board 2015”. 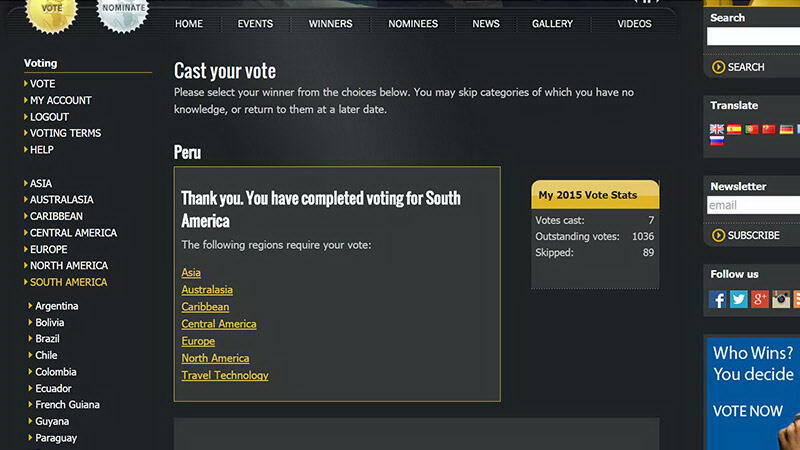 Enter the page where Peru is nominated. And click the “Vote” button at the bottom of the page. If it does not, please repeat step 3.
and together we will keep Peru in the international spotlight. Voting ends on 18 November.